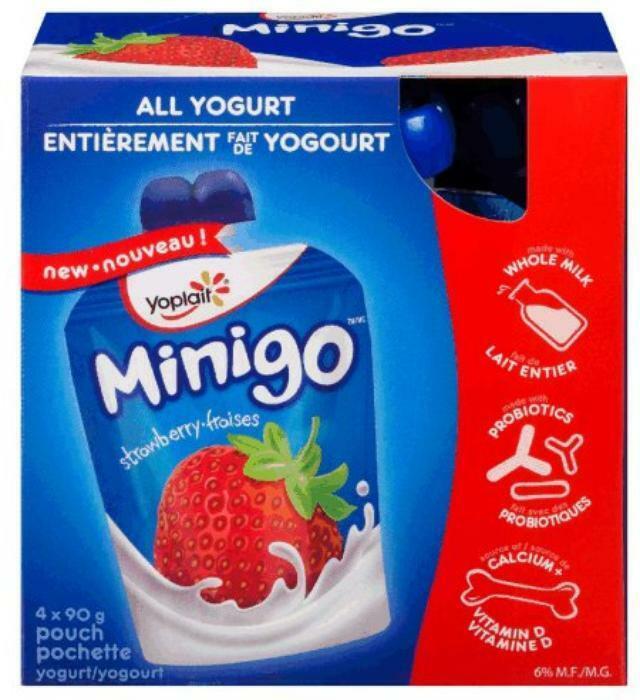 General Mills Canada is recalling Yoplait Minigo brand and Liberté brand yogurt pouches. The products may contain pieces of plastic. There have been no reported injuries associated with the consumption of these products. Customers who purchased the recalled products should not consume them, throw them a way or return them to the store where they were purchased. Consumers with questions may call 1-800-754-3517 (Yoplait); 1-888-340-9306 (Liberté).